TRADE tensions and growth concerns have left the resources market in a total funk. Is there upside in the sector before the end of the year? Last month, Citi noted that the majors looked cheap in both absolute terms and relative to the market. "But alas the market doesn't seem to care, and it probably won't change its mind given global growth uncertainty and expectations of a Chinese slow down," it said. "This leaves the biggest buyer out there being the mining companies themselves - consistently buying back stock may be boring, but it is likely to be the biggest delta on share price performance in the short to medium-term. What about the smaller end? Things have been tough for juniors with even the most positive of announcements failing to move the needle. 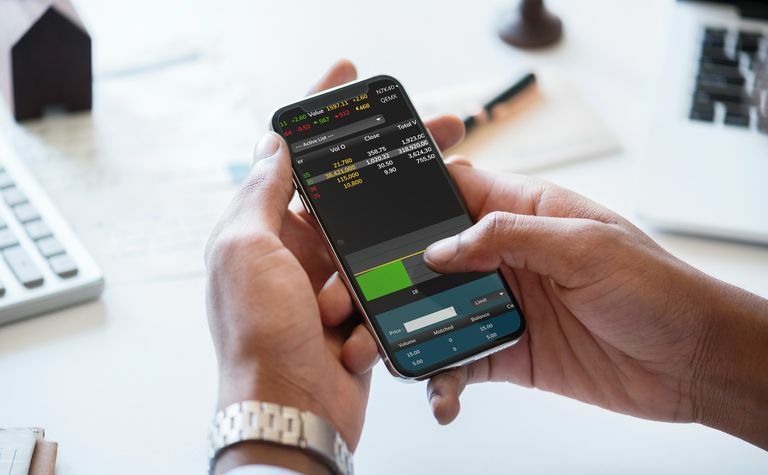 Patersons Securities noted last month that despite the lacklustre market, the Small Resources Index had achieved a return over a rolling year of 19% vs the ASX 300 Resources' return of 23% and the All Ordinaries of only 8.36%. "With base metals and precious metals looking likely to improve in price in the short to medium term, we see a strong likelihood of this outperformance by the resource sector over the broader market to continue," analysts said in their October review of the market. "We have seen renewed interest in the resources sector over recent months, on the back of the outperformance, with a clear focus on the new age metals space, which has experienced an outstanding increase in demand, both for the physical commodities, and also the underlying stocks." Patersons noted lithium had been out of favour, while rare earths was enjoying a resurgence. 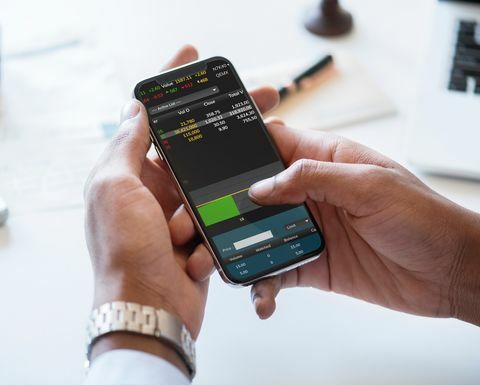 Its top picks in the ASX mining space are recent market favourite Bellevue Gold, Papua New Guinea explorer Kingston Resources, and newcomer Saturn Metals. Meanwhile, shareholders get the rare opportunity to come face-to-face with company directors this month due to annual general meeting season. Of the bigger ones, BHP will take its travelling AGM to Adelaide next week. From the week starting Monday, November 12, there are hundreds of AGMs until the end of the month. Towards the end of the month, TNG's and Kin Mining's AGMs will also be board spill votes, while Eastern Goldfields shareholders will vote on November 30 on a company saving recapitalisation. The Technology and Low Emission Minerals Conference will again be held in Perth on November 13-14, featuring companies from the uranium and battery metals spaces. Later that week, Pilbara Minerals will formally open its Pilgangoora lithium mine. The company is also due to make a decision on the stage two expansion of Pilgangoora this month. Fortescue Metals Group will also take investors and media on an annual tour of its Pilbara operations at the end of the month. 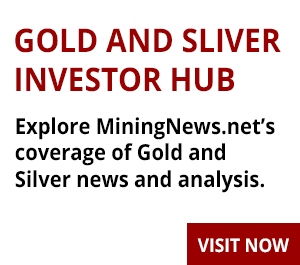 Explaurum should release the bankable feasibility study for its Tampia gold project and the scoping study for its newer Mace supergene discovery. The release of those studies will pave the way for an independent expert's report to be prepared around mid-month in Explaurum's ongoing attempts to fend off hostile suitor Ramelius Resources. Despite Explaurum introducing Alkane Resources as an investor (subject to shareholder approval), the takeover fight may have a way to run with Ramelius applying to the Takeovers Panel last week. Also in the gold sector, Dacian Gold is due to upgrade the resource for its Westralia underground deposit and release a maiden reserve for the Cameron Well discovery, both part of the Mt Morgans operation. West African Resources is due to appoint a banking syndicate ahead of the development of its promising Sanbrado project in Burkina Faso. Also in Africa, Syrah Resources' Balama graphite mine should return to full production after a fire last month. The December quarter is typically busy for IPOs, but the slowdown in markets could make it a tough run home for hopefuls. 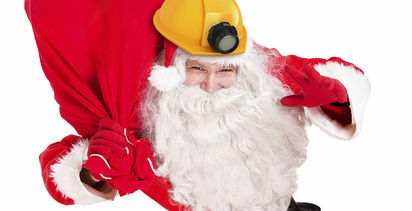 Among those currently trying to list are 3G Coal, Yandal Resources, Centaur Resources, Montem Resources, Golden State Mining, Caprice Resources, Cowan Lithium, International Cobalt Resources, Moho Resources, Norwest Minerals, Xs Resources and Trigg Mining (this being its second try). 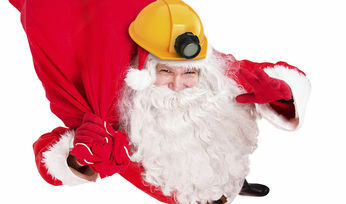 Is a Santa Claus rally on the way for the mining sector?